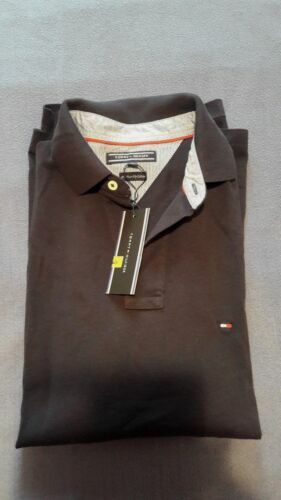 POLO TOMMY HILFIGER TAILLE XXL " MODEL HOMME "
Polo Tommy Hilfiger. Slim FIT. Summer Season. 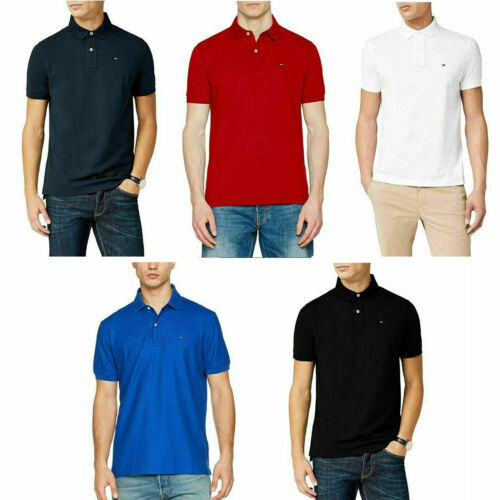 Talla S. 100% algodón. Color rojo. Polo tommy hilfiger. Size M. Blue. New.